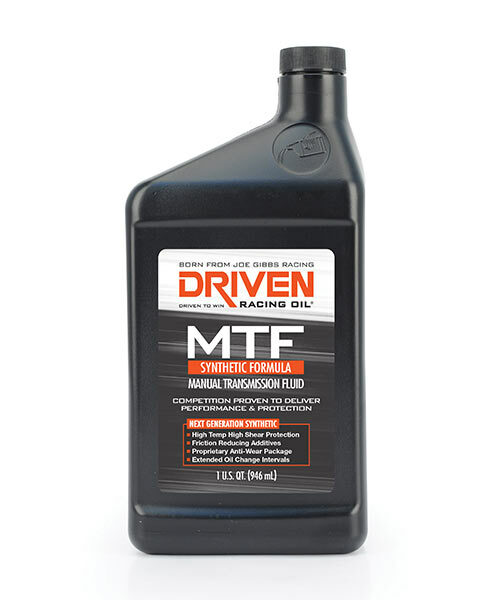 Driven Racing Oils are backing DriftCup in 2019. 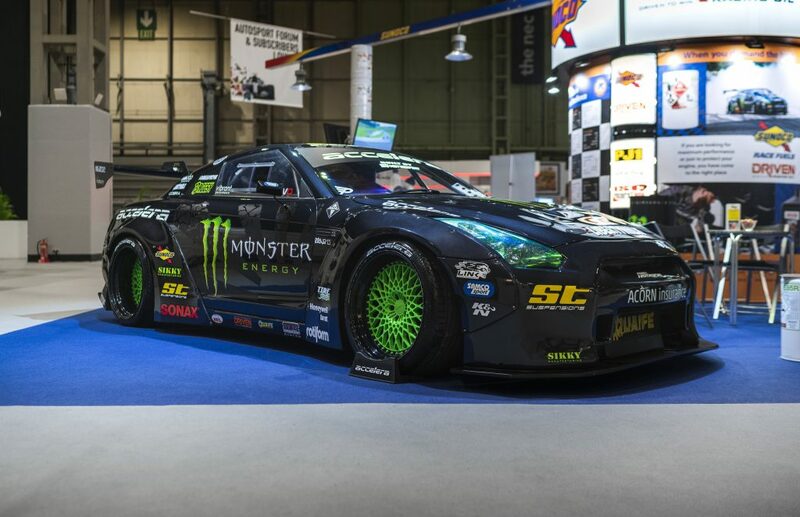 We are delighted the company is on board once again for another season of the grass roots drift series here in the UK. Not only are they sponsoring the series, but the hard charger award at each round of the championship too. With the championship now taking place over 2 days, there will be trophy for each day. The Hard charger trophy is given to a driver who has shown that they have caught the judges attention during the day. The trophy isn’t awarded to any of the top 3 drivers, so it maybe someone who drives an underpowered car and has driven the wheel off it. Someone who qualified low and then progressed through the finals but missed out on a podium by the smallest of margins. 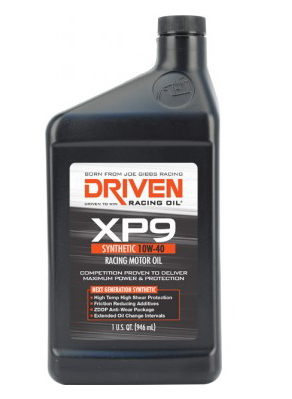 The products Driven Racing Oils can supply are vast. With a history in Nascar racing, the products they produce are capable of looking after V8 engines that run flat out for hours! With drivers like Steven ‘Baggsy’ Biagioni running their lubricants, you know they are products you can trust! 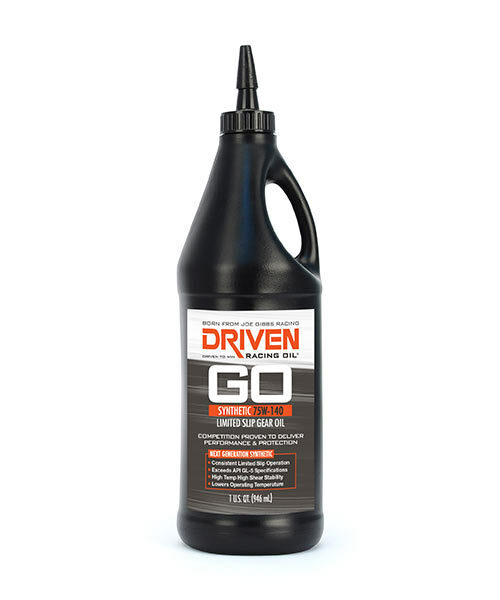 The perfect engine oil for performance and road vehicles in various sized packaging. You have to make sure your transmission is well and truly oil, it doesn’t get any better. Running and limited slip differential? You know its only going to work properly with the finest oil. 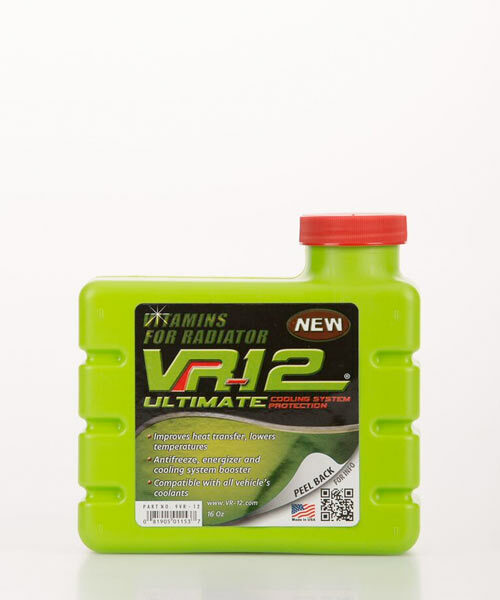 A high performance engine needs to be kept cool to maximise performance, Driven Racing oils have that covered too. 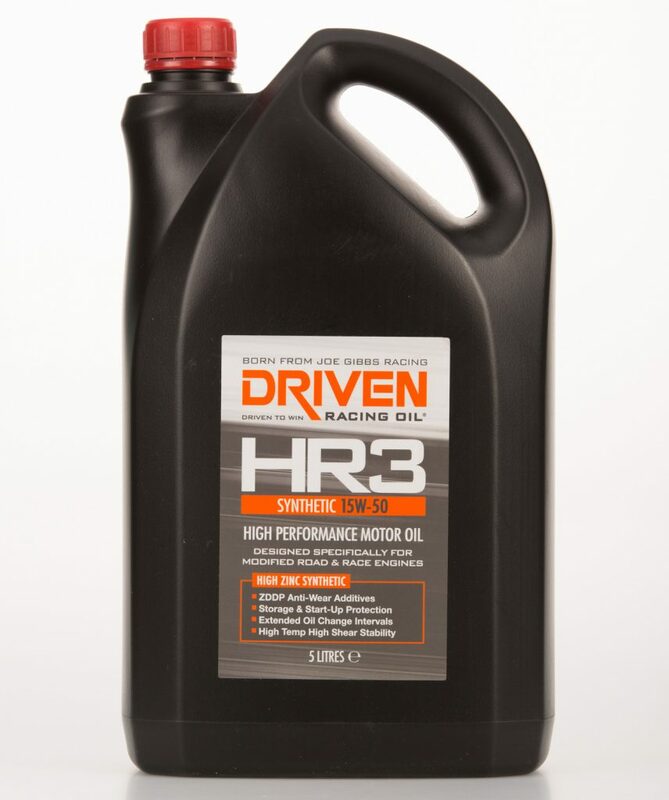 Driven Racing Oil is your one stop shop for all fluid requirements!